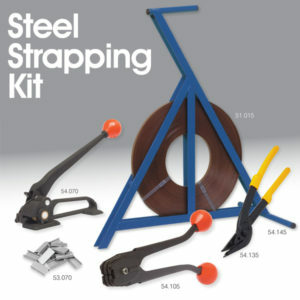 Strapping & Packaging Tools for every application! 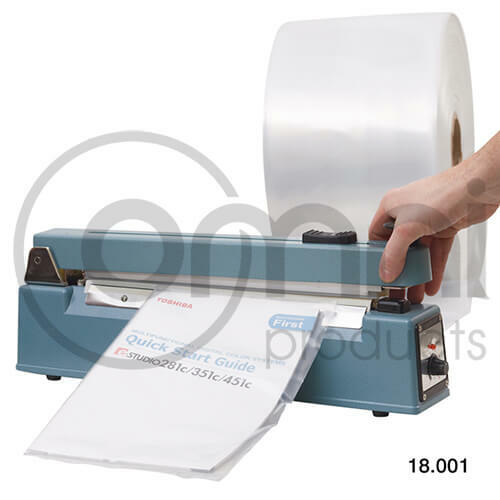 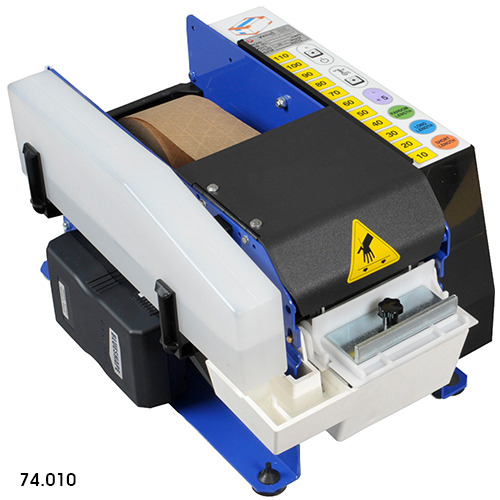 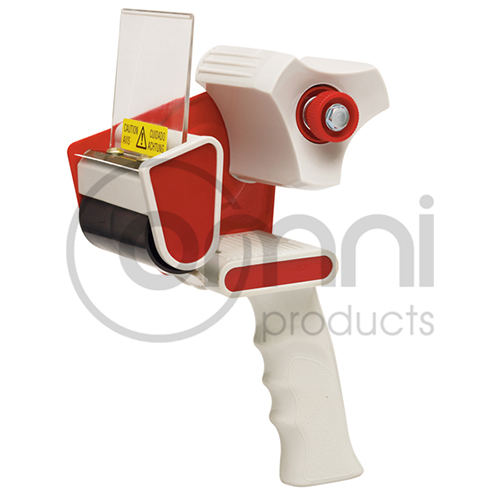 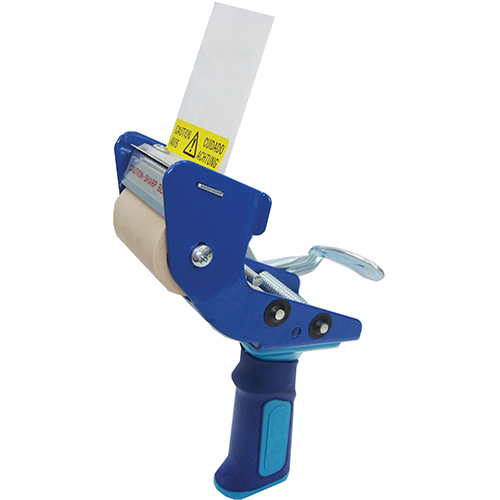 Heat Sealers, Tape Dispensers, Tensioners & More! 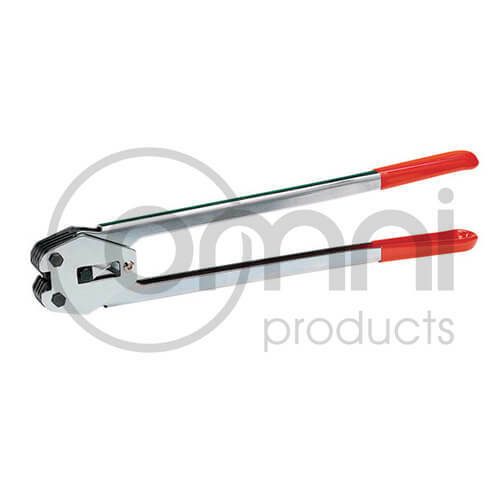 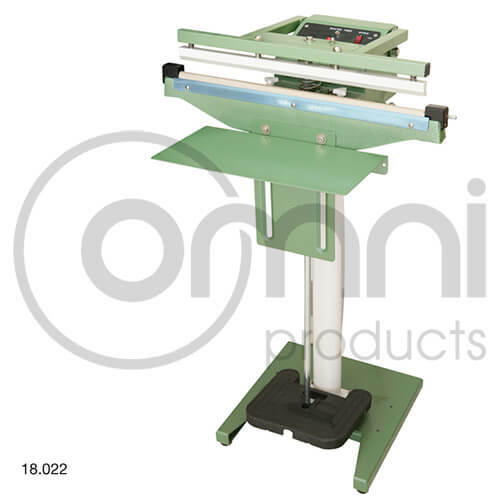 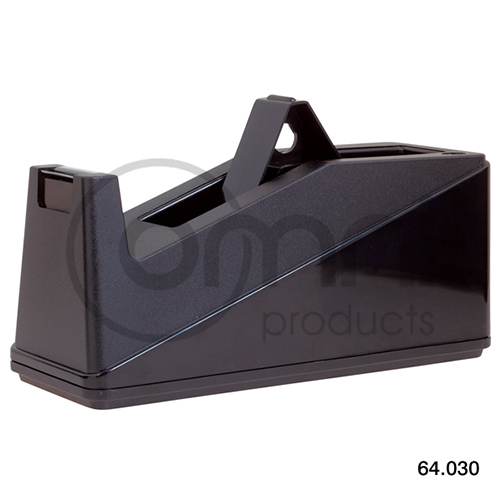 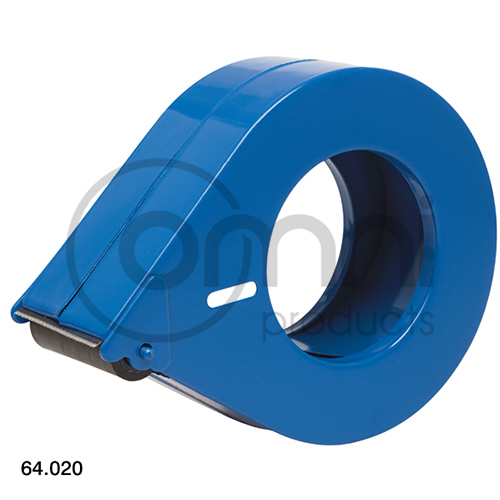 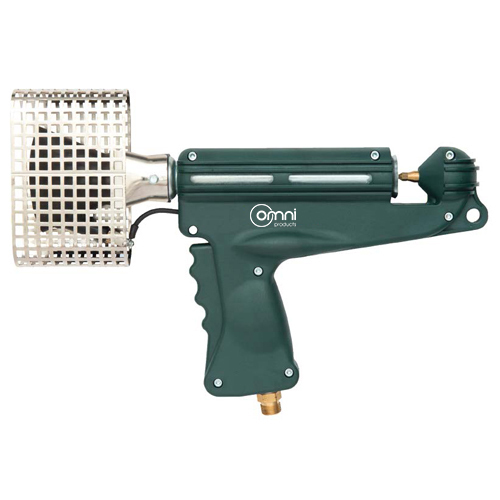 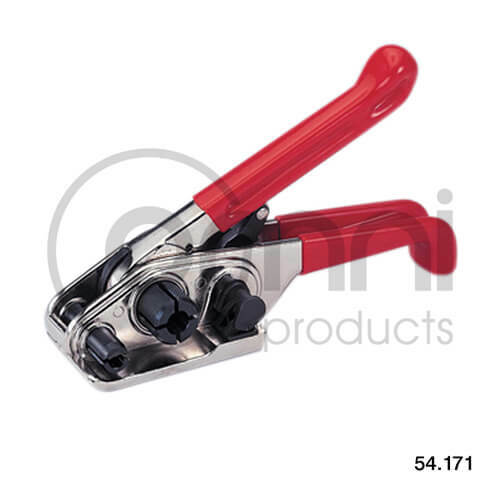 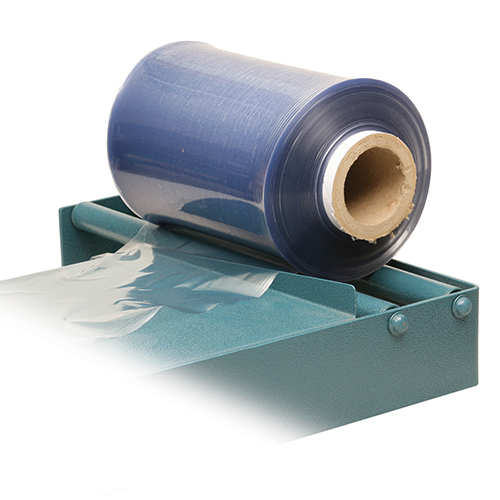 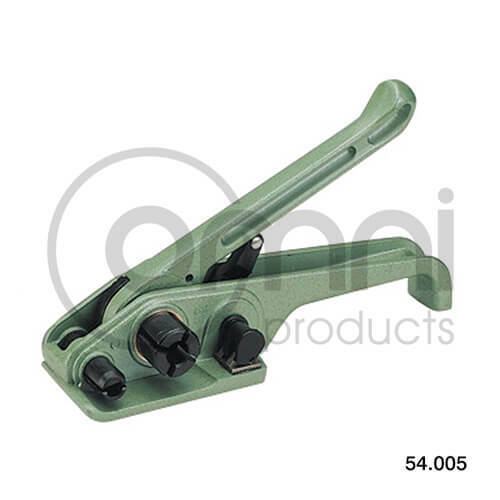 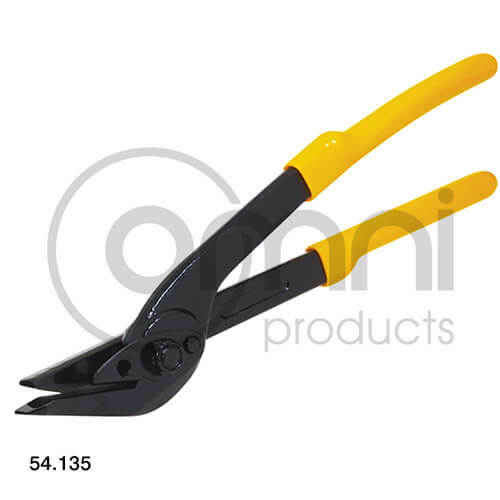 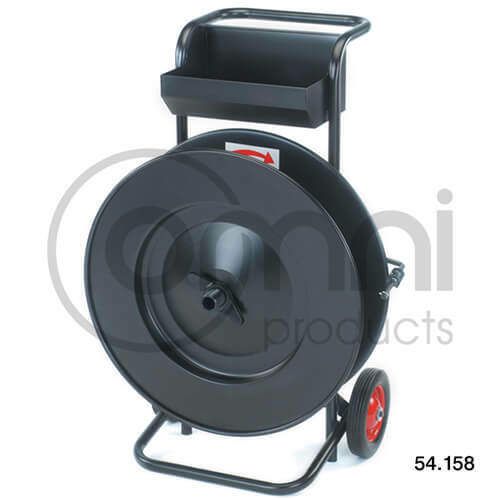 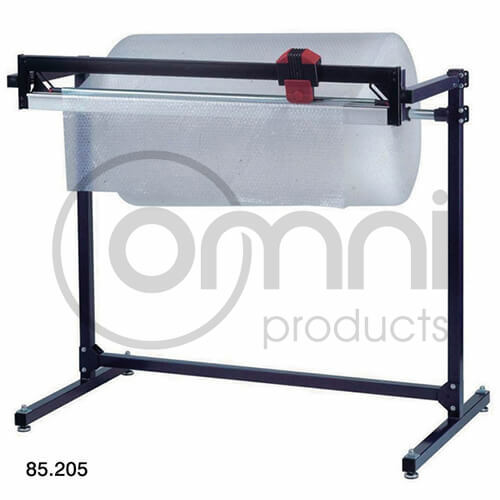 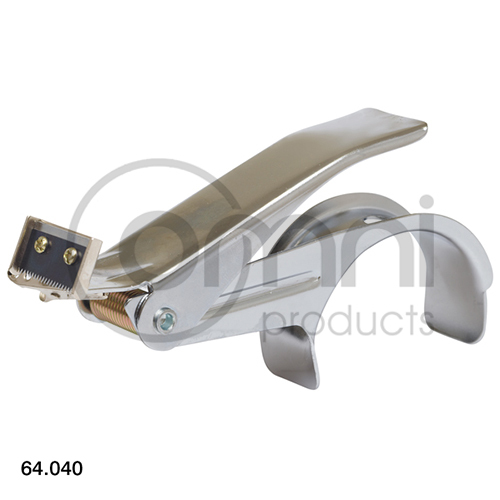 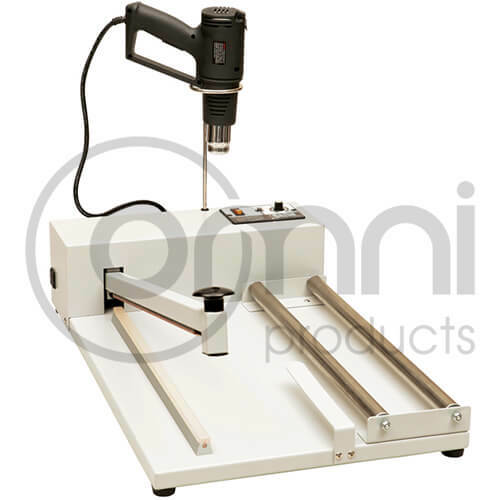 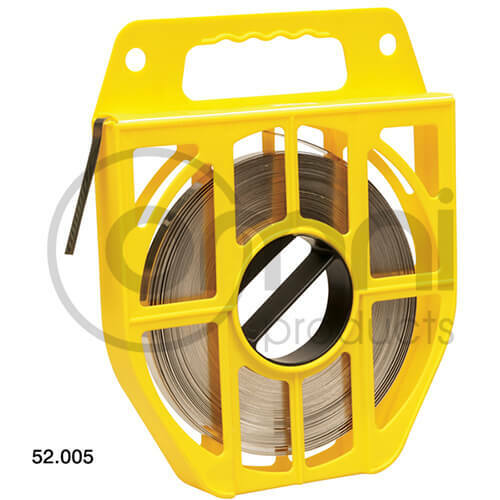 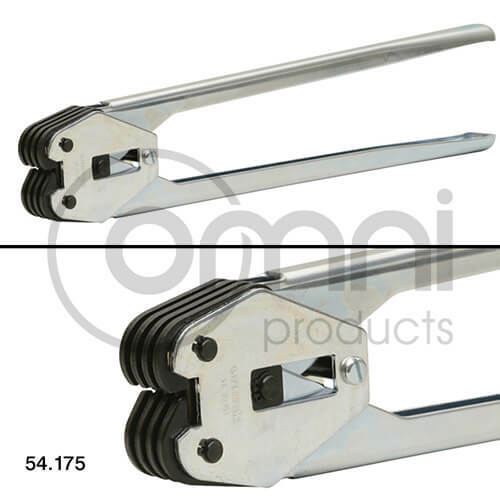 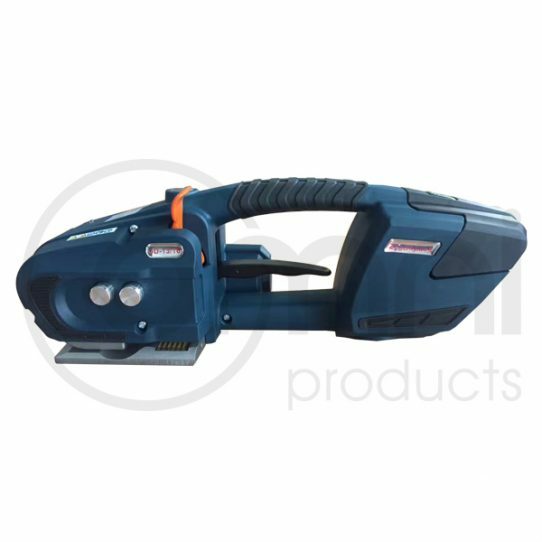 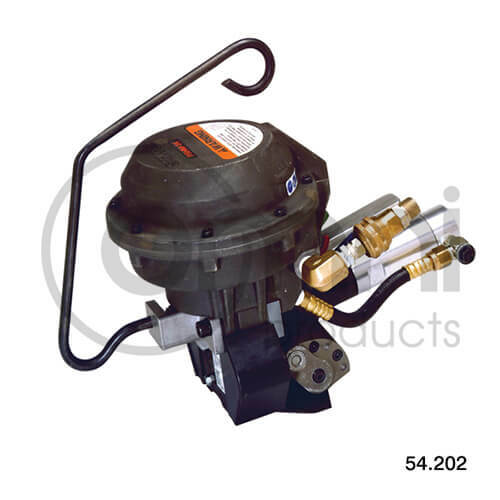 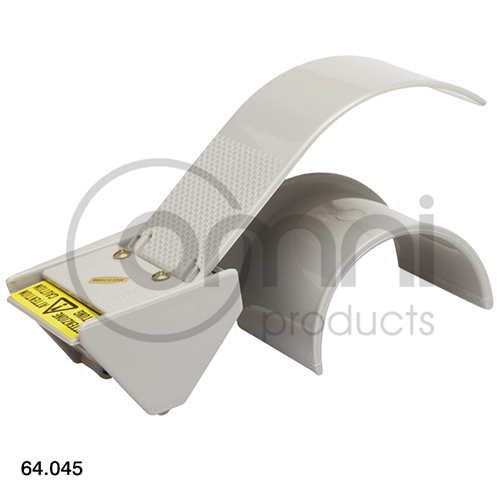 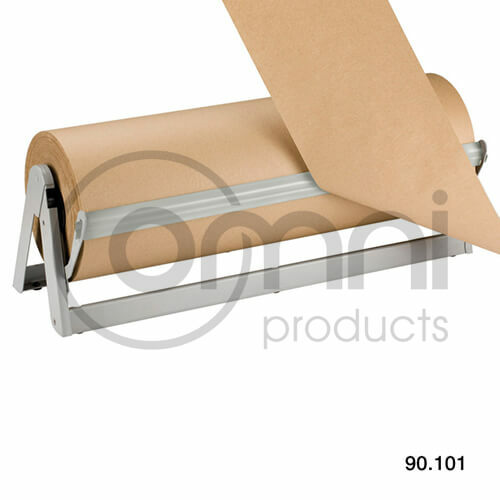 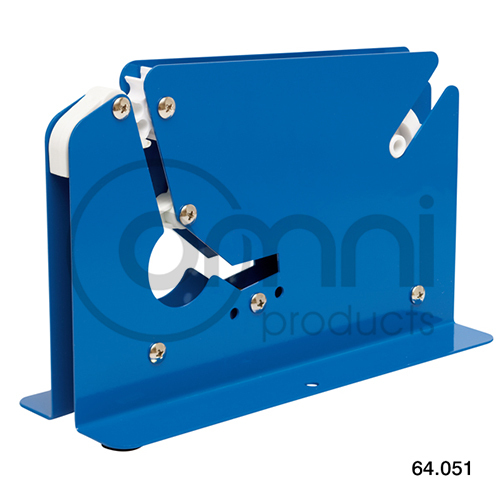 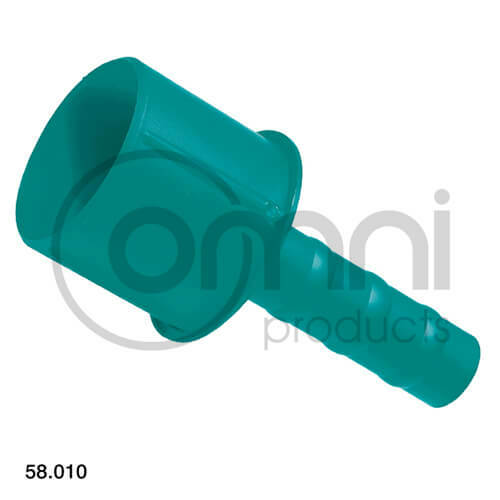 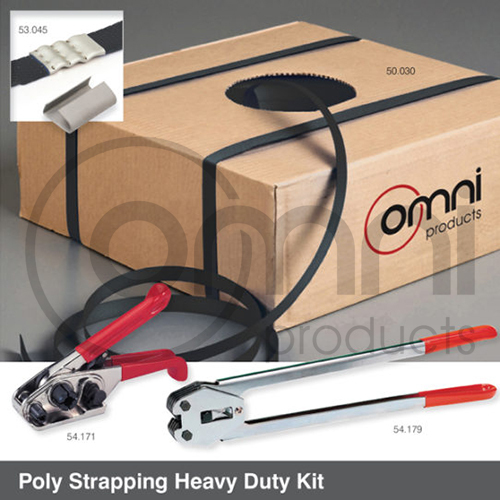 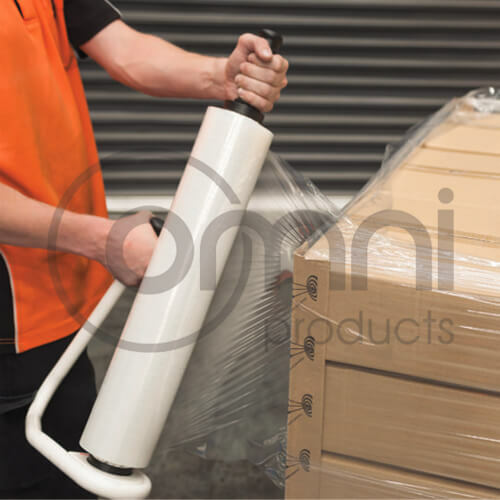 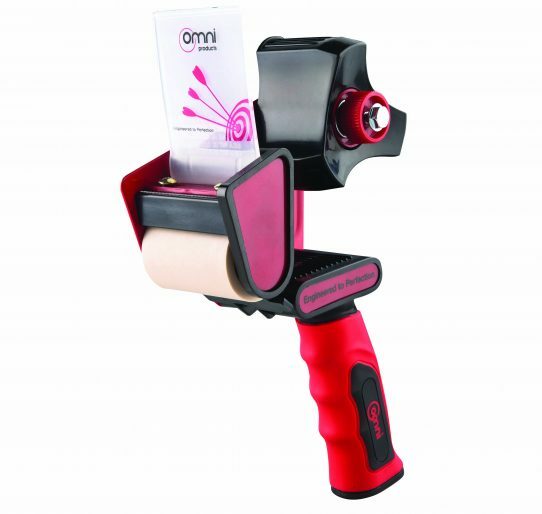 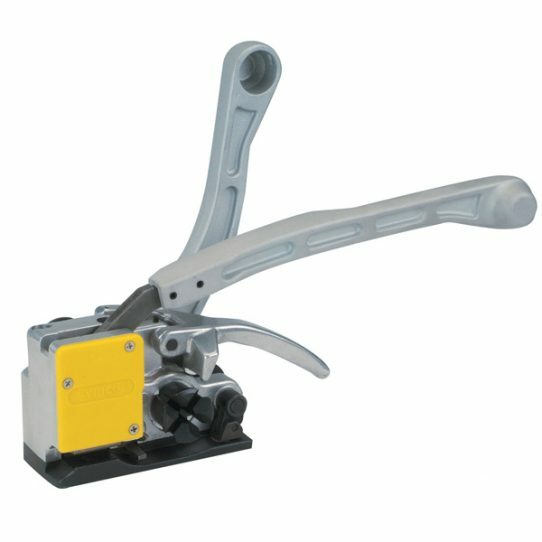 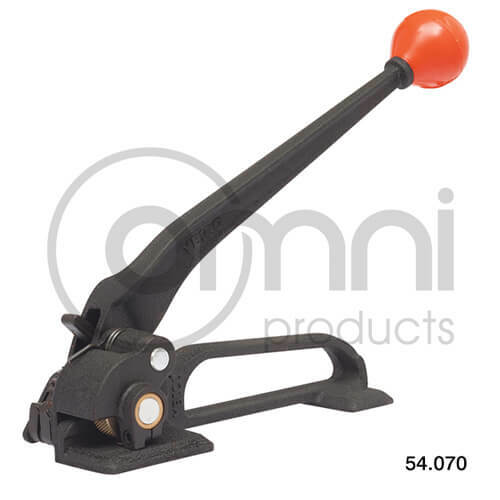 Omni Products offers a large range of premium strapping and packaging tools to suit every application. 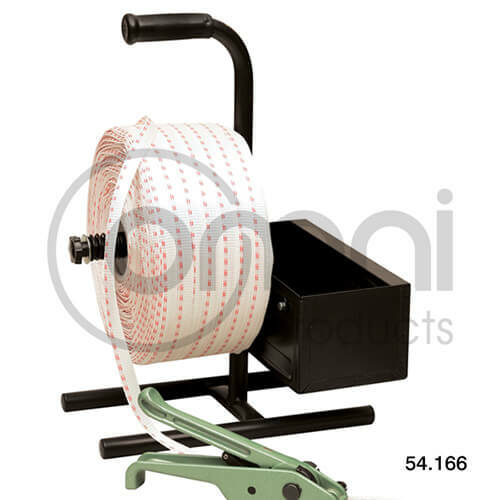 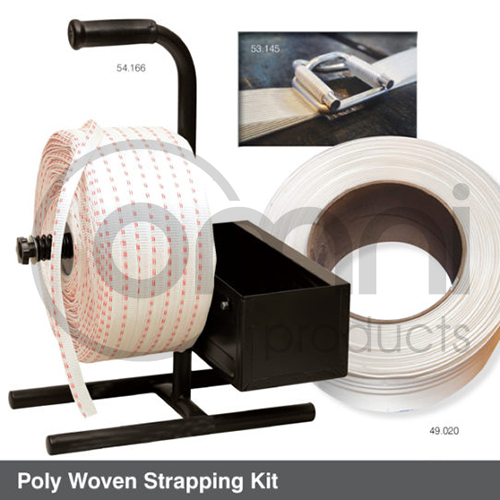 We stock a variety of heat shrink, strapping, paper, stretch and bundling wrap dispensers and strapping tensioners, sealers and machinery. 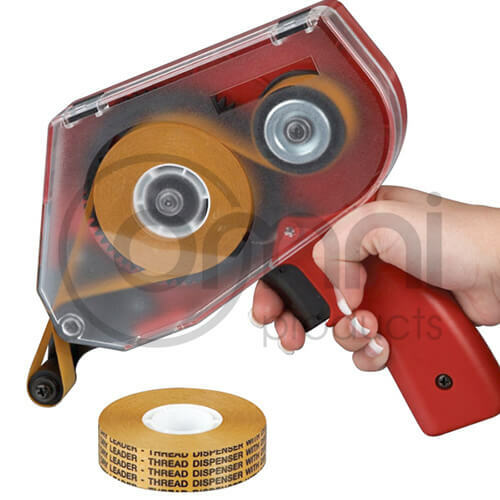 As well as tape dispensers to suit every application and heat sealers and shrink tools, we have all warehouse requirements covered.